Once again, I did a lot of reading in March, and I read some good and some really bad books. But most importantly I was entertained while nursing a toddler! That's what really matters. I read Mimus my Lilli Thal. I am not sure where this book went wrong. For one, it's strangely dark but the main character seems oblivious to the darkness. His inability to be very much upset over his predicament annoyed me. Also, the book was all about miming. And crazy kings. It just does not seem feasible to me that whole nations would go along with crazy tyrannical bloody kings! The Doldrums is a middle grade book I read. It's interesting, but one thing that annoys me about many middle grade books is that evil characters are just mindlessly evil and oppressive to the shining main character. We need to overcome that trope. I also found the three kid's misadventures highly skeptical, and odd. Ash and Bramble by Sarah Prineas was a real let down. 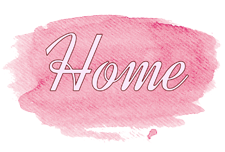 It meandered here and there and was so so so long and drawn out. I really was hooked from the first two chapters but by the middle I was just confused and bored, to be honest. The ending was cliche and not exciting in the least bit. None of the questions and mystery's were really answered. I was disappointed. You know when you read a book and it's a good book because the writing is amazing? That would be Out of the Easy by Ruta Sepetys. This book was just good because the writing picked me up like a lazy river and gently carried me away. 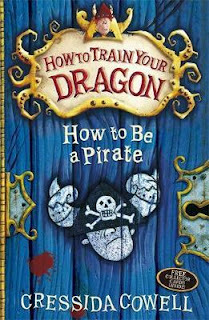 Another book I really enjoyed was How To Train Your Dragon. Now, I have seen the movie and I expected them to be at least a little alike. But HTTYD the book and HTTYD the movie are SO DIFFERENT. First of all, in the book they don't ride dragons. Most dragons are small like dogs! And Toothless is not a nice dragon. He's a whiny, tiny curmudgeon who basically makes Hiccup's life more difficult, not less. But the book is so cute, and witty, and well done! Also, Hiccup has a friend in the book named Fishlegs who is my favorite character of all times! Hiccup does something really nice for him in the second (or was it third) chapter that stole my heart. 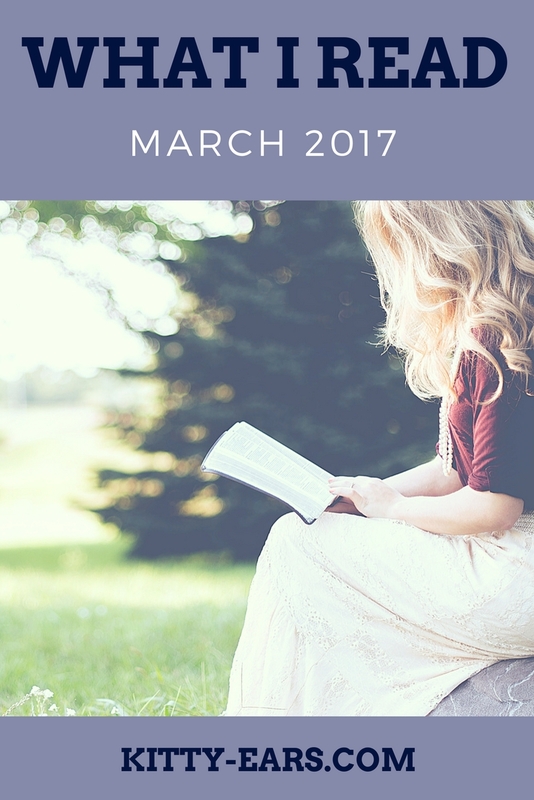 So, thoughts: read the book, don't watch the movie. Or don't think of the movie even as related to the book. 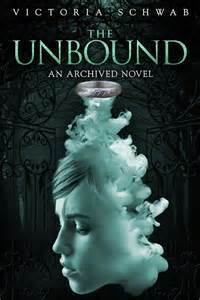 My favorite book that I read this month was The Unbound by Victoria Schwab. This is a sequel to another book I read called The Archive by the same author that was also amazing. 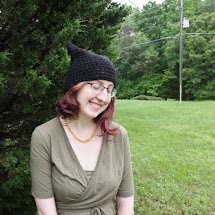 Most of the people who reviewed her second installment on goodreads didn't like it. I don't know why. I LOVED it. It's very dark, a lot darker read than I usually partake of, and it's...gritty and hard in a psychological way... but it was a good book. Only thing I didn't like was the love triangle that seemed kinda forced and like the author just added it because she thought it should be there in her young adult book, or something. But I still gave it five stars because woah. I loved it. I plan to pick up more books by Schwab...just because this one was that good. Also, the cover art. Swoon. I also really liked The Poe Estate. This is the third book in the Grimm Legacy, and if you remember I was not a fan of the second one--but the third one was amazing. I highly recommend it. It has non-cheesy and semi-creepy ghosts and a lot of literature tie-ins to Poe and other authors that I enjoyed. I also was pleased that this book didn't follow the "person comes to work at the Library and stumbles upon an adventure" arc that the first two did. Change is nice. 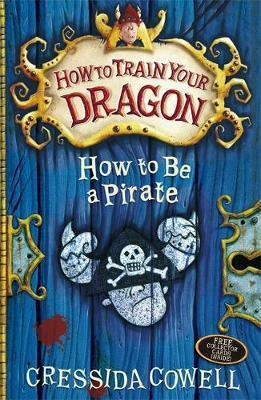 I also read How to be a Pirate and How to Speak Dragonese, books two and three in the the HTTYD series. I'm listening to them on tape, and they are read by David Tennet and yes, it is amazing to hear the tenth doctor read me a story, that is all I'll say about that. Also he does Toothless' voice perfectly. Per-FECT-ly. I highly recommend the audio books for these! I also liked Gateway by Sharon Shinn. I really love her writing, but her love stories are getting a little dull. She creates these amazing worlds and then fills her novel with...instalove? No thanks, so it's just an honorable mention.